Happy Thanksgiving to all of you! I had a wonderful Thanksgiving weekend with my family in the Smoky Mountains, and I hope each of you had just as great of a weekend as I did. In addition to spending a lot of great time with my family, I also had the privilege to spend some time with some of my Chadasha family—the Roberts family. They wanted to get some new family portraits, so I was more than happy to oblige since they lived nearby. Here’s a sample image of their Portrait Design Experience from Knoxville Portraits. 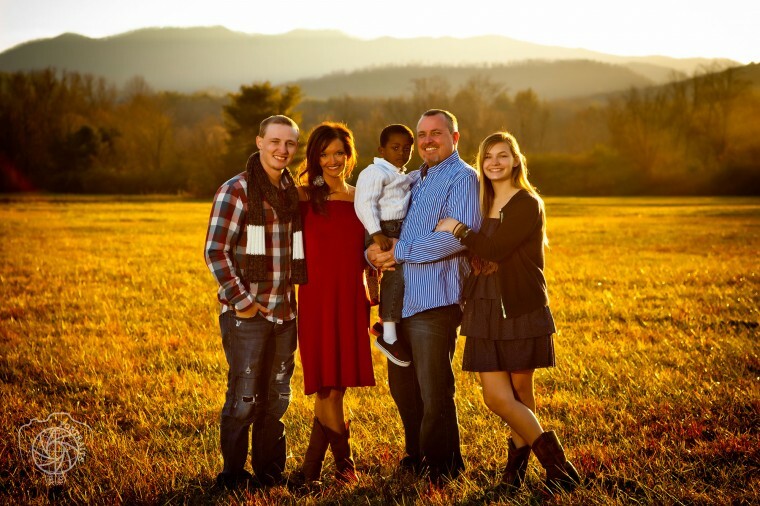 They are such a great-looking family and they have amazing hearts for serving the world as well! You can get your Portrait Design Experience (PDE)—just like the Roberts—for a huge discount today only! Normally, Knoxville Portraits offers PDEs for $149 and you can buy all the Digital Portrait Files from your session for only $495 ($644 total). 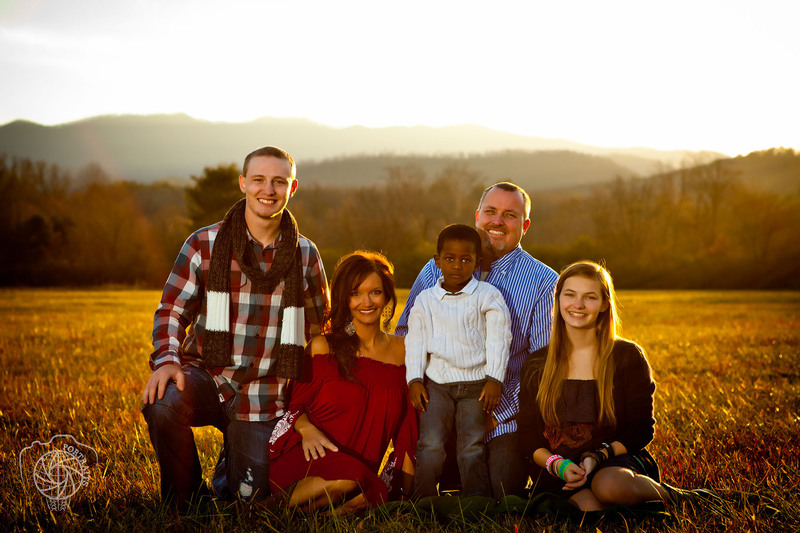 The Cyber Monday deal for Knoxville Portraits is $345 off of that package! You can get your Portrait Design Experience + All your Digital Portrait Files for only $299, and that includes a consultation and $60 credit to purchase more products at your Private Sales Event (“The Reveal”) too! What an incredible steal! Click here to purchase this amazing deal for a Portrait Design Experience + All Digital Portrait Files! Also available: An Engagement Design Experience (EDE)—also at a huge discount today only! Normally, Knox Wedding Photo + Video offers an EDE for $299 and you can buy all the Digital Portrait Files from your session for only $495 ($794 total). The Cyber Monday deal for Knox Wedding Photo + Video is $395 off of that package! You can get your Engagement Design Experience + All your Digital Portrait Files for only $399, and that includes a consultation, your personalized Save the Date design and first print run of Save the Dates, a $60 credit to purchase more products at your Private Sales Event (“The Reveal”) too! Another amazing offer! Click here to purchase this amazing deal for an Engagement Design Experience + All Digital Portrait Files!